Douglas M. Selwyn has over 35 years experience in employee benefit plan design, implementation and litigation; and regulatory compliance of employee pension and welfare benefit plans, including defined benefit pension plans, defined contribution retirement plans, 401(k) plans, health and welfare benefit plans, VEBAs, apprenticeship training trusts, vacation plans under the Employee Retirement Income Security Act ("ERISA"). His experience includes obtaining IRS determination of tax exempt status, Voluntary Correction Procedures, advising fiduciaries of employee benefit plans affecting mergers and acquisitions, plan terminations, employer Withdrawal Liability issues, compliance with the Affordable Care Act, Health Insurance Portability and Accountability Act issues, Qualified Domestic Relations Orders and Qualified Medical Child Support Orders, Consolidated Omnibus Budget Reconciliation Act issues, and Internal Revenue Service levies, Department of Labor audits, and enforcement of collection of employer contributions. Mr. Selwyn has successfully represented employee benefit plans, fiduciaries, businesses and individuals and has served as lead counsel in ERISA disputes before the Internal Revenue Service, Department of Labor, federal trial courts, federal appellate courts, bankruptcy courts, and arbitration panels in Texas, and other states. Mr. Selwyn has appeared before the Internal Revenue Service concerning tax exempt applications and compliance; the Department of Labor seeking approval of prohibited transaction exemptions and compliance audits; and the Pension Benefit Guaranty Corporation seeking partition and funding assistance. Mr. Selwyn served as Co-Chairman of the Employee Benefits Committee of the Labor and Employment Law Section of the American Bar Association (2008-2011). Mr. Selwyn currently serves as Co-Editor of the Employee Benefits Committee Newsletter, published quarterly. He also serves on the Long Range Planning Committee of the American College of Employee Benefits Counsel. He previously served as Co-Chairman of the Fiduciary Responsibility Subcommittee and the Ethics Subcommittee of the Employee Benefits Committee. Mr. Selwyn is a Fellow of the American College of Employee Benefits Counsel, a Fellow of the Houston Bar Foundation and a Sustaining Life Fellow of the Texas Bar Foundation. Mr. Selwyn is listed multiple years in The Best Lawyers in America (Employee Benefits Law) and is also listed as a multi-year Texas Super Lawyer (Employee Benefits/ERISA). 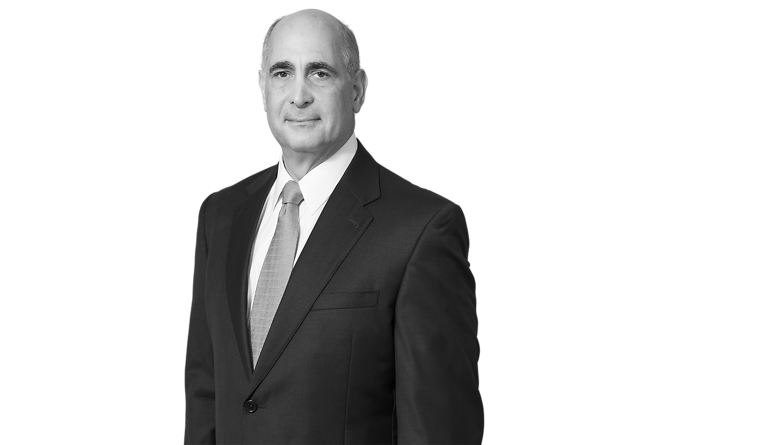 He is a member of the State Bar of Texas, the Fifth Circuit Bar Association, the Houston Bar Association, and the ERISA Industry Group of Houston. Mr. Selwyn has served on the Board of Directors for the Boys and Girls Clubs of Greater Houston, Inc. since 1981 having been its Chairman in 1987 and has served as its Secretary for 23 years; He also was one of the founding Directors of the Boys and Girls Clubs of Greater Houston Foundation and served as its Secretary for 25 years; Mr. Selwyn is also a Rotary International Paul Harris Fellow. Mr. Selwyn has lectured on employee benefits issues including conferences sponsored by the American Bar Association, Joint Council on Employee Benefits, International Foundation of Employee Benefit Plans, Houston ERISA Industry Group, Houston Bar Association, Dallas Bar Association and various other regional and national associations.